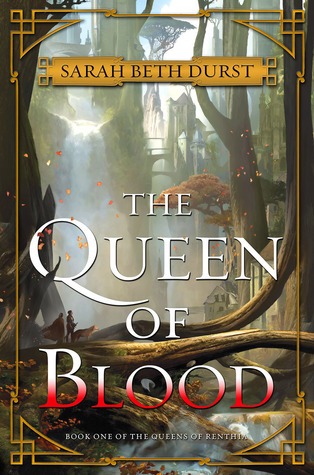 The summary says it all: epic fantasy, political intrigue, violent magic, malevolent spirits and thrilling adventure. Those are basically my buzzwords. I CAN’T NOT want to read this. This is a little more fantasy than I typically read, but it looks good! I’ve heard a lot of hype for this book, though I haven’t read it yet. I hope you love it! ^_^ Great pick! Marie @ Drizzle & Hurricane Books recently posted…Being a successful blogger: what does it really mean? You’re welcome 😉 Yes, the spirits idea sounds intriguing. Happy you like it, hope we’ll both enjoy it when we pick it up!